Happy Release Day to STILL CAN'T PAY MY RENT by Erin Huss! "I owe a loan shark, and I need my life more than I need this apartment." 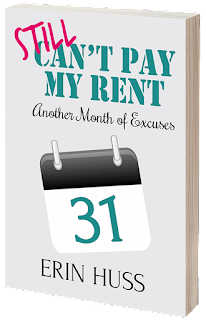 Erin Huss, author of "The Apartment Manager" series (For Rent, For Hire, Can't Pay My Rent), is back with Still Can't Pay My Rent, another book of hilarious excuses tenants have actually given for not paying the rent. Why can't you pay the rent… again? The monthly question many apartment managers find themselves asking at least a handful of tenants. 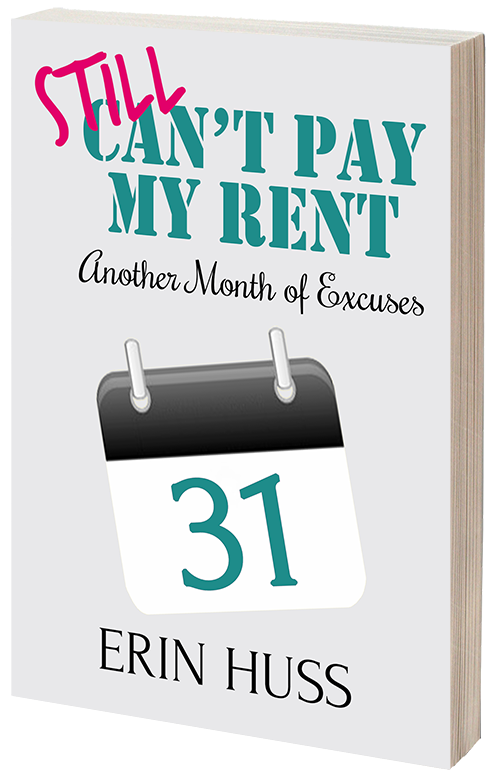 In this hilarious sequel, Cambria Clyne, the sassy heroine of For Rent, is presented with 31 more real-life excuses for not paying the rent. Everything from "my off-shore investment account is frozen by the alien lizard people" to "I need it for Vegas this weekend" is offered as a so-called reasonable attempt to get out of forking over the cold hard cash they agreed to pay when they signed multiple pages of the lease. Now the question is: How will Cambria get them all to pay up once again? Bayou My Love is on sale for $0.99! Letters for Scarlet is on Sale for $0.99!